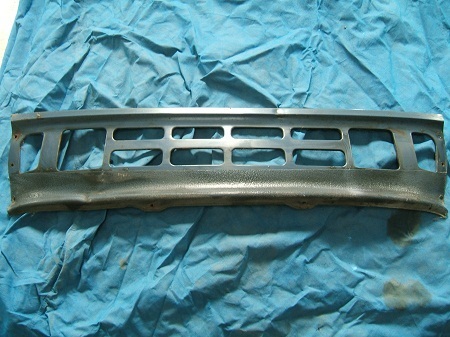 Here just a selection of some of the Classic Car Parts we have available.Mostly Italian Alfa Romeo,Lancia and,Fiat. Other parts to those shown are available,so please enquire. 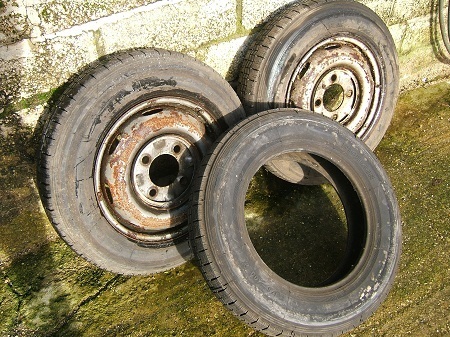 Alfa Romeo 164 alloys £300.00. 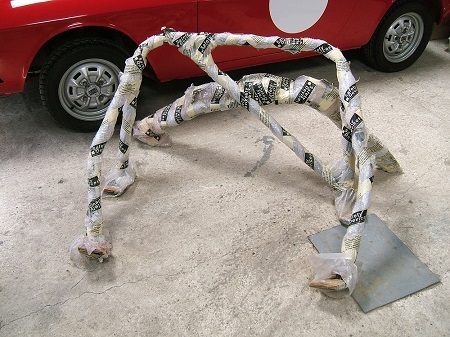 Lancia Gamma S2 front wing. (More Gamma panels available). £80.00. 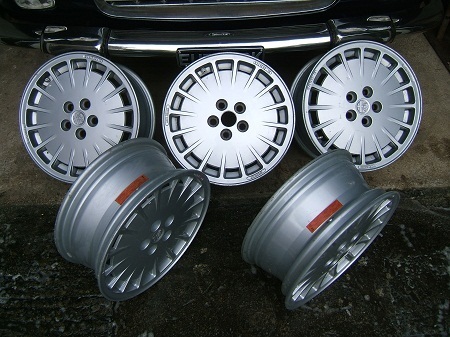 Lancia Flaminia Wheels (large selection available,mainly with used 175 x 400 tyres). 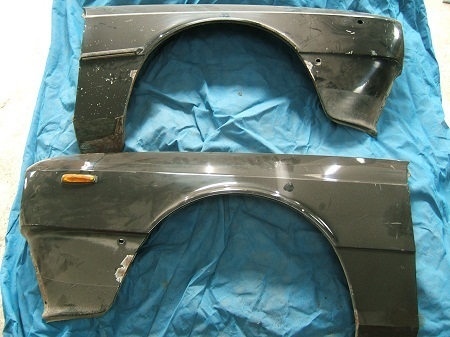 Lancia Beta front wings (more available) £160.00 Pair. 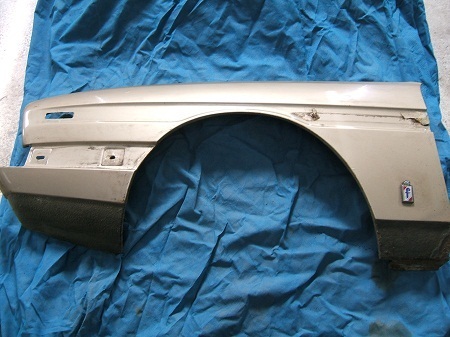 Lancia Beta front valance £80. 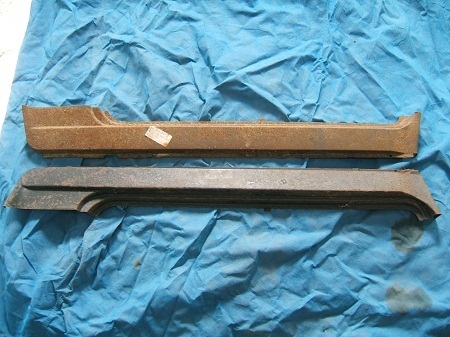 Fiat 126 Full Sill panels x2 (new old stock) £50.00 Pair. 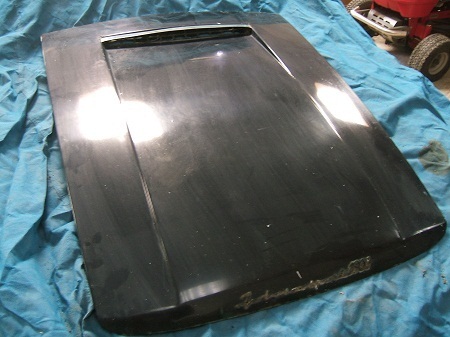 Lancia Fulvia Sport Zagato Bonnet £100.00. 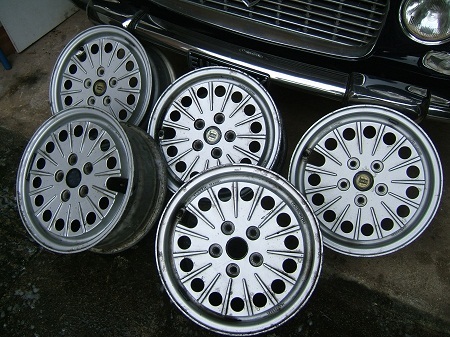 Lancia Gamma S2 wheels £200.00. 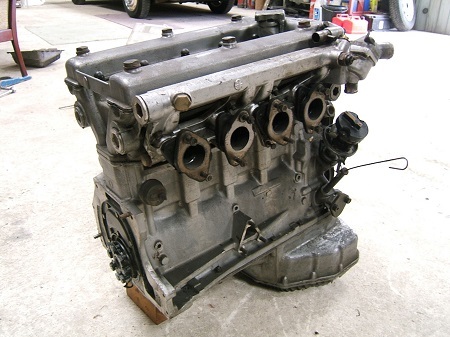 Alfa Romeo 1750cc GTV engine.Prefix AR00548. 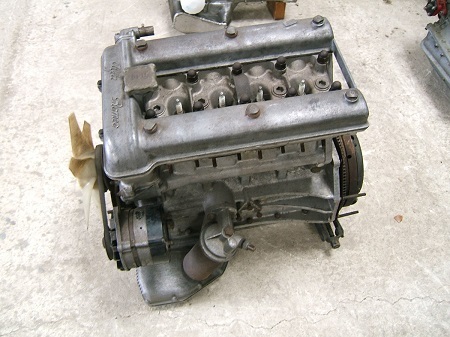 Alfa Romeo 1600 Duetto Boat tail Spider engine. 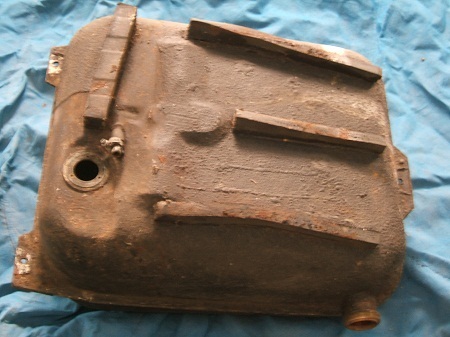 Sump has been cut and re-welded. 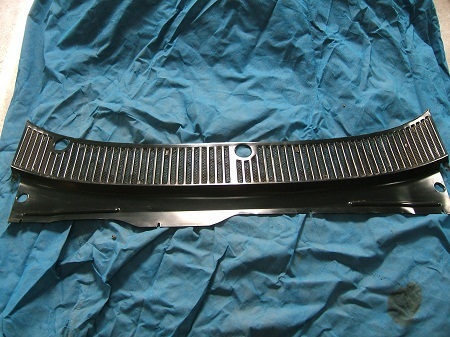 More parts/panels available for the following vehicles,please enquire.